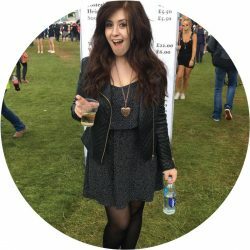 I’m Francesca; twenty five, vegetarian, Londoner, cat-lady, one half of a pretty healthy relationship, avid reader, and serious over-user of commas. I’ve been blogging, on and off, for about seven years – starting with a Xanga, then a self-hosted domain which I allowed to lapse, then a Tumblr, then a Blogspot, and finally, this here domain. Names I’ve blogged under have included the ill-advised starfilleddreams, the even worse divinely tragic, so-divine, on-thebias, and finally, francescasophia.co.uk. And I really wasn’t joking about that comma abuse. 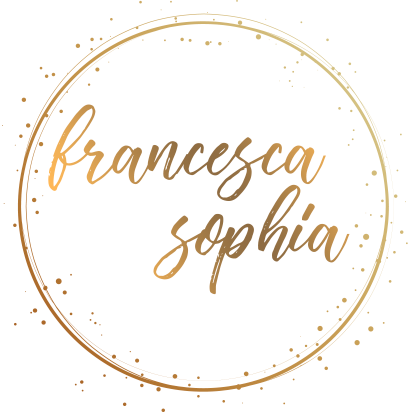 francescasophia.co.uk is my little slice of the internet, where I blog about beauty, travel, life, wellbeing, and things to do, and have even been known to post the occasional outfit. I hope you enjoy reading as much as I enjoy writing it.